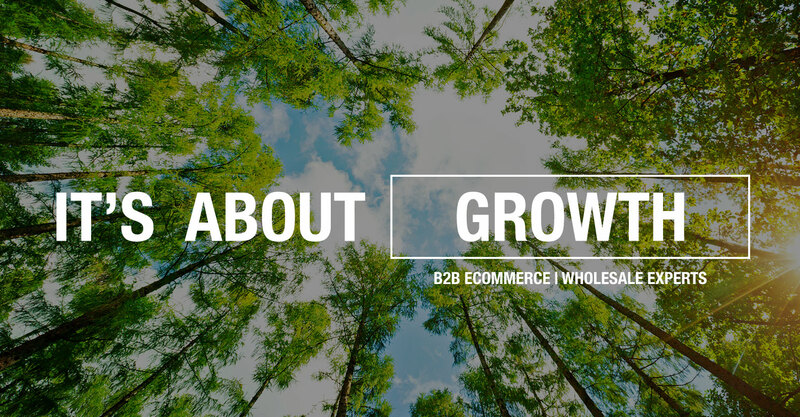 Monkey N Middle is a leading provider of web-based wholesale portals. 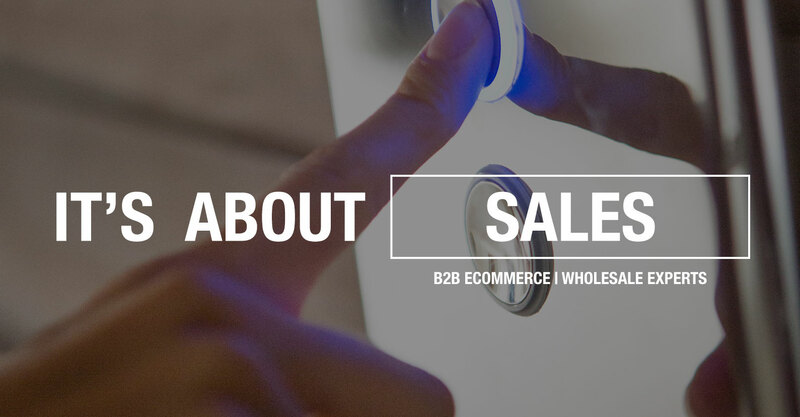 We enable manufacturers & their buyers to connect, interact & purchase product online 24/7/365. 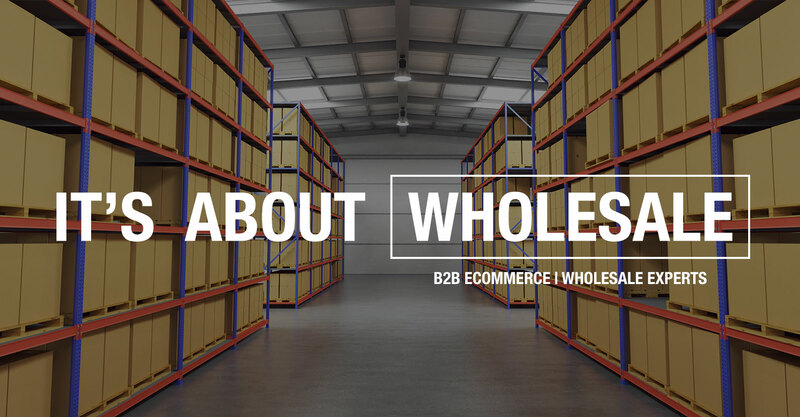 Our software increases sales, automates workflows & centralizes wholesale operations, impacting the bottom-line. 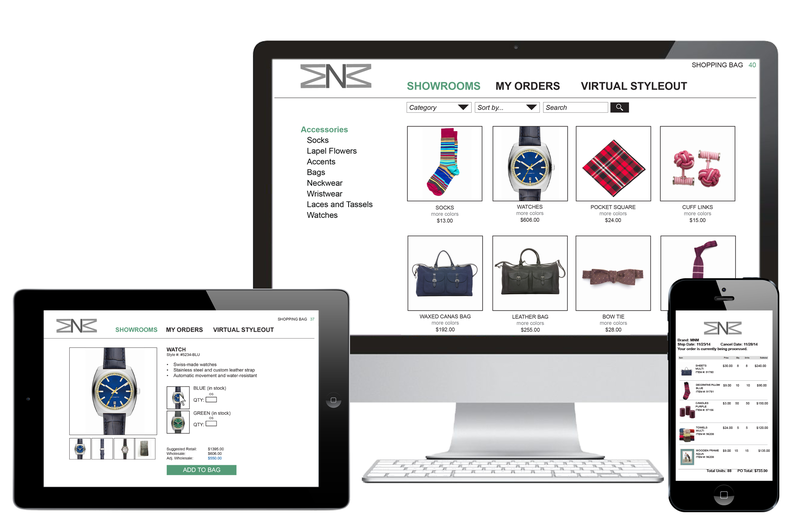 Monkey N Middle’s technology allows our distributors immediate access to product ordering at any time and from anywhere. It’s a technology system for the future of footwear.